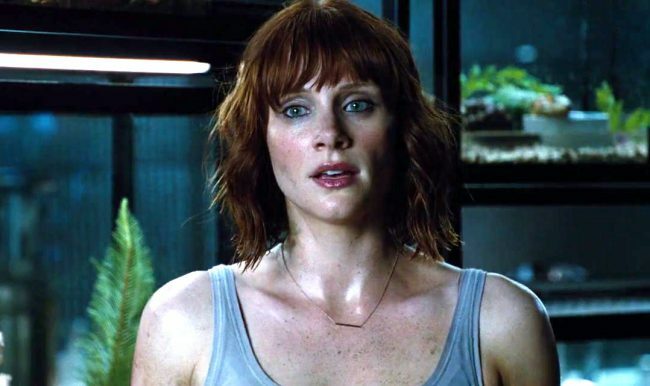 The daughter of another famous redhead, Ron Howard, Bryce Dallas Howard has been making waves in the industry. She starred in the 2007 superhero blockbuster Spider-Man 3 as well as the Oscar-nominated drama The Help. Her red hair made her the perfect person to take on the role of Victoria in the third installment of the Twilight films, The Twilight Saga: Eclipse. Since then, she's appeared in the blockbuster Jurassic World and has filmed the sequel, Jurassic World: Fallen Kingdom.